Honestly, I’m running out of spoons, kids. My waifu is in the hospital after having her gallbladder removed because of gall stone blockage. My mother is having surgery on the palate of her mouth in a couple of days. I have utility bills and fees coming out of my ears. I have to buy cat litter and wet cat food. I need to buy more groceries for us, too. And I need to buy more medical cannabis for my waifu [ALERT: Don’t you DARE try to tell me this is a luxury item. You have NO IDEA what you are talking about.] And new running shoes, because the errand running is getting farcical, and I haven’t replaced my orthopedic insoles yet. My neck and back are still aching, and I am out of Naproxen or any sort of muscle relaxers. My brain is turning to mush. I need a vacation, and that is a total impossibility. All this, plus a novel that is happening so slow, it’s silly to think about when I’ll finally be finished writing it. I need money today. I have some original paintings and drawings I can sell. I can make deliveries if they are within the Hamilton city limits. I can also bring them to Toronto, if needed. AND I can ship worldwide, if necessary, but it’ll take a bit more time and money. https://clearartgallery.wordpress.com is where you can find more of my abstract expressionism paintings. I can be reached via email virtually any time. Apologies; my waifu is not crazy about random phone calls, and honestly, unless I know who is calling, I’m not keen either, these days (NOTE: I can’t afford Call Display, either. *sigh*). Email is best. Comment below or subscribe and I’ll contact you privately. And that’s all I got. 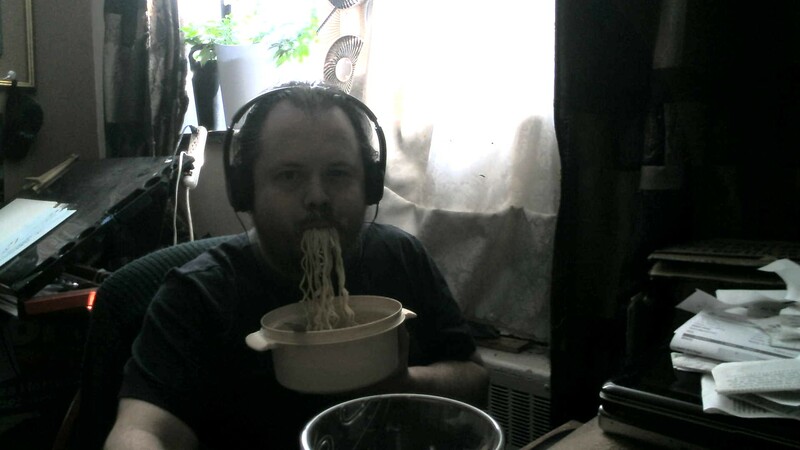 Gonna eat my cold ramen and get back to my wife’s bedside. Thank you for reading.